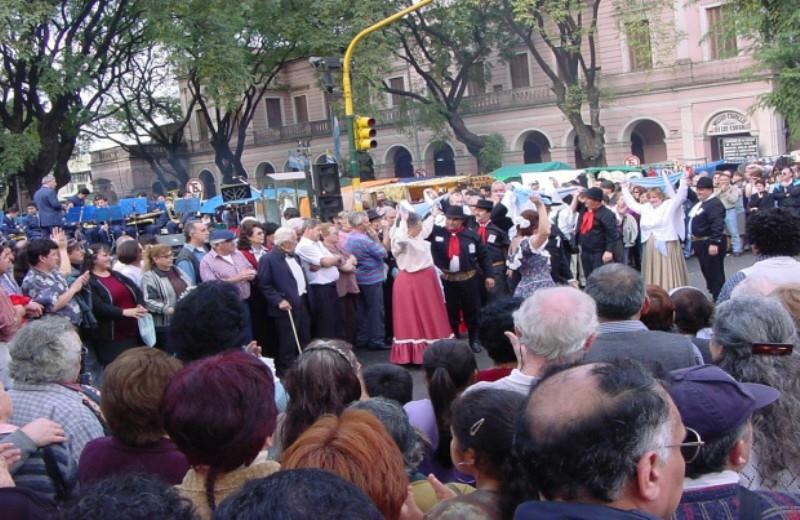 See, explore and feel the magic of the Feria Mataderos, one of the most cultural and exciting tours in Buenos Aires. This tour gives you a full day of tradition, music, new food and drink - all without leaving the city! 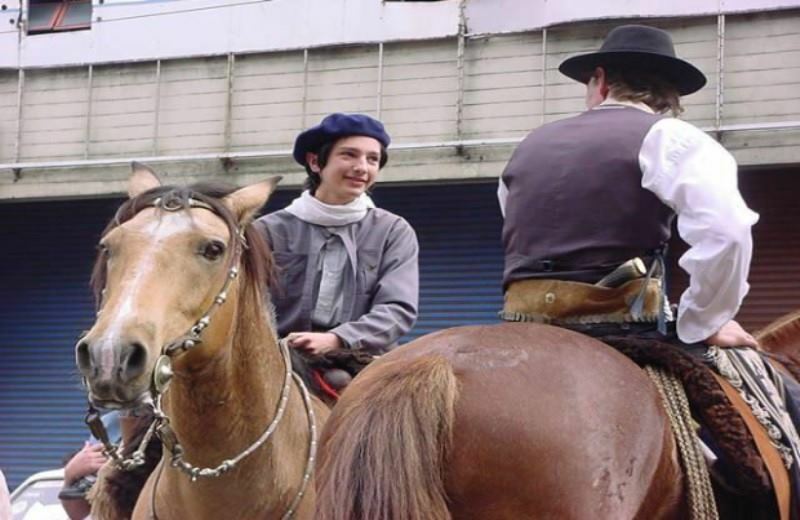 You’ll explore stalls from different Argentine provinces, learn about gaucho history and watch their traditional song and dance, as well as some Argentine tango! ​Tangol office in San Telmo (Defensa Street No 831). Daily departure based on minimum of 2 passengers to operate. When the minimum of passenger is not covered, Tangol may change the day of the tour; or passenger can pay extra in order to guarantee the departure. 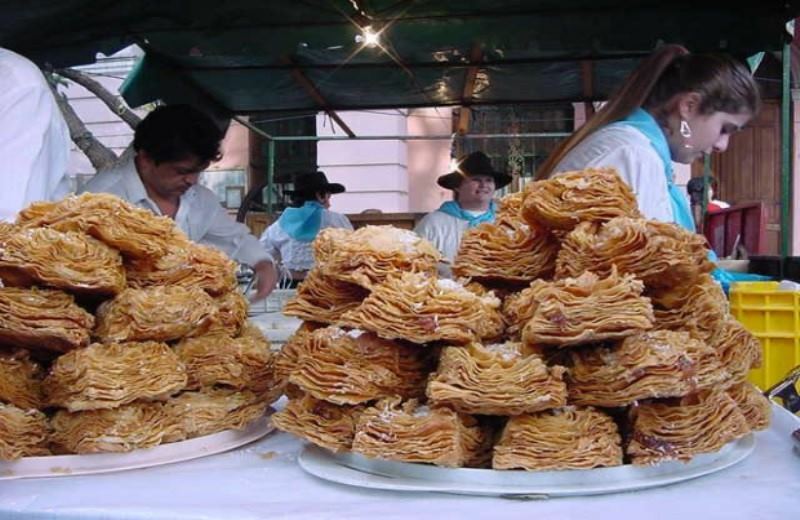 Our tour begins around midday at our offices in the heart of San Telmo, from where we’ll make our way over to the feria. You’ll then have some free time to admire the unique arches and architecture of the market, and then visit the Museo Criollo de los Corrales. 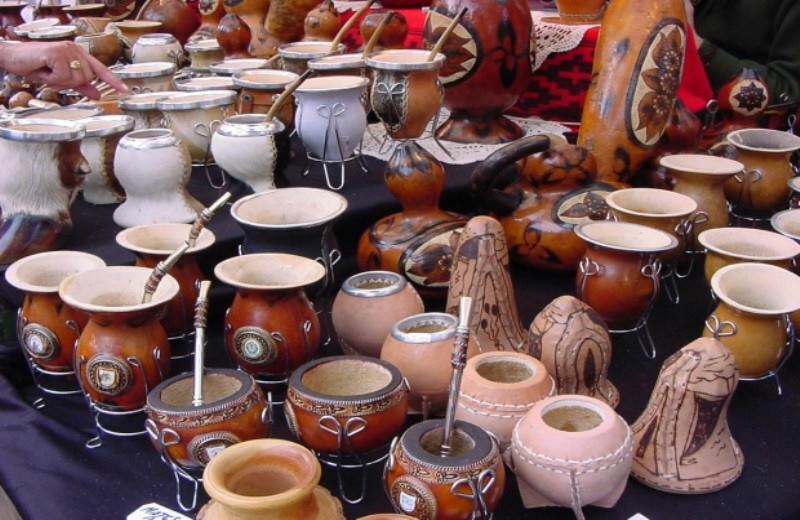 This museum displays a huge number of rural objects which give you a glimpse into how the gauchos lived in the pampas, such as clothes, tools and other everyday objects. We’ll also see how Argentina became one of the world’s leading meat exporters: things like traditional knives, weapons, carts, animals and rural paintings are all on show. As well as this, you’ll have the chance to see weapons, knives, carts, animals, paintings and even the famous ‘quincho’ or ‘ranch’: the dining room of the gauchos. We’ll all then head over to the market stalls for a spot of lunch. 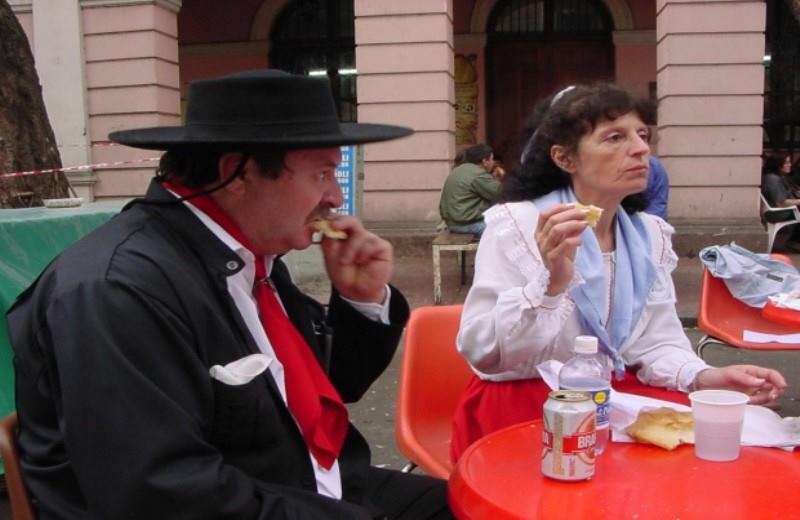 You’ll have the chance to try many traditional Argentine foods such as tamales (ground, spiced meat wrapped in a corn leaf), humita en chala (much like tamales but corn and cheese replace the meat), locros (a typical Argentine stew) and the famous empanadas. And everything is served with a delicious wine, of course. After lunch there will be some more time to explore the market stalls selling things like sweets, musical instruments, rope, accessories, furniture and everyday objects, before our tour comes to a close. It takes an hour or so from the city center, but it's worth the trip. 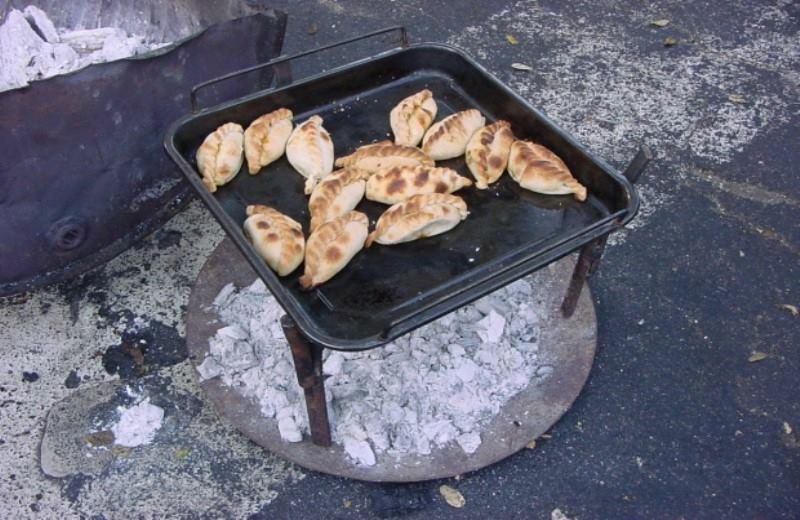 Lots of products handmade by local craftsmen at reasonable prices, gigantic "parrillas/barbecues" in the streets, very few tourists, an authentic Argentinian experience! Everything was AWESOME! The music, the dancing and the gauchos were incredible. Watching the horses and riders down the street was really good.. and the food was great! Thumbs up for this very different BA neighborhood!!! 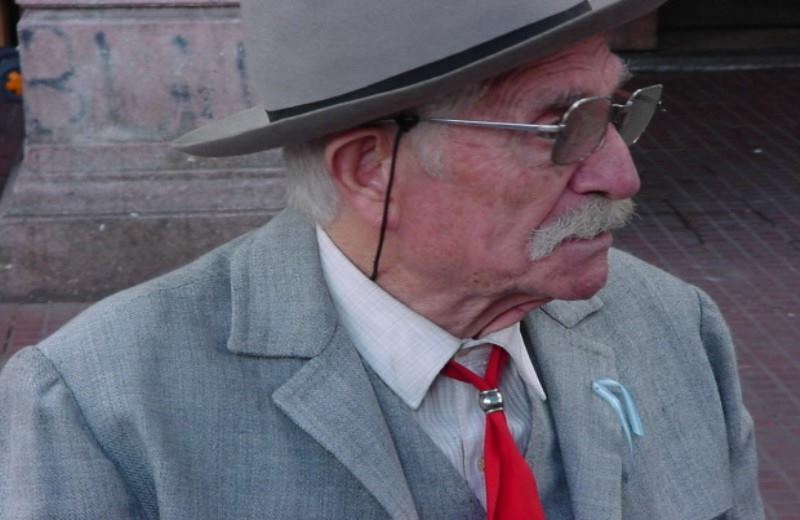 Far from the main touristic area in Buenos Aires, the atmosphere was wonderful! Not that many tourists, live music and lots of artisanal products to look at . And most important of all, lots of places to get great meat!